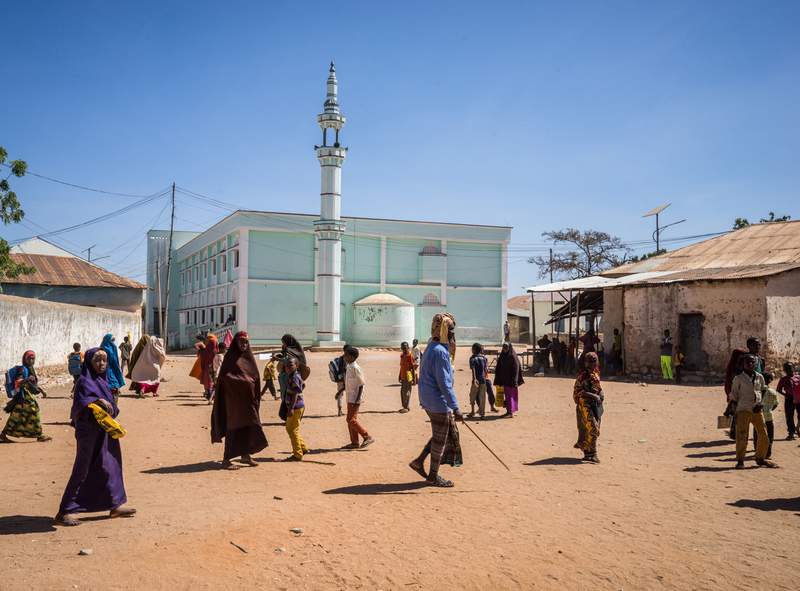 People walk through a town square in Dinsor, southeastern Somalia, March 8, 2017. Around 50 African leaders are expected to be in Beijing in September for the upcoming Forum on China-Africa Cooperation (FOCAC) summit. While Africa’s largest and most strategically important countries will likely do very well, receiving huge financial packages, aid programs, and more, some countries will have to fight for everything they get. In this episode, Eric and Cobus speak with Dr. Hodan Osman Abdi, an advisor in China to Somali President Mohamed Abdullahi Mohamed, on how she plans to ensure that Somalia’s voice is heard at FOCAC.